Auchi Polytechnic, Auchi Poly [SPAT] School of Evening Studies (SES) ND & HND Acceptance Fee, School Fees Payment Deadline / Closing Date for 2018/2019 Academic Session. 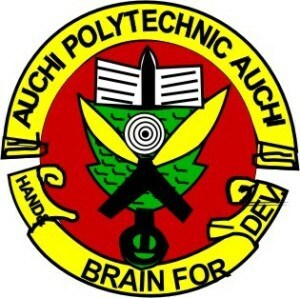 The Auchi Polytechnic School of Evening Studies (SES) wishes to inform all candidates offered admission into the various ND & HND programmes for the 2018/2019 academic session that the payment of acceptance fee and school fees has begun. All Candidates are to note that the management has given 15th January 2019 as deadline date for Acceptance and School fees payment for the academic session of 2018/2019. Recommended: Auchi Polytechnic SPAT Admission List 2018/2019 [ND & HND]. Below is the confirmed amount for both Acceptance fee and School fees. HND = Sixty Nine Thousand Five Hundred Naira (#69,500) While School of ICT and Engineering are to pay Seventy Thousand Five Hundred Naira (#70,500).